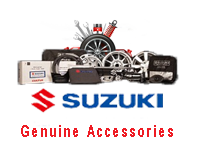 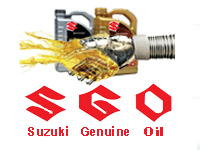 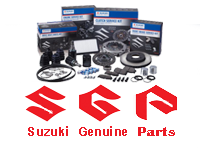 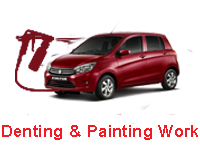 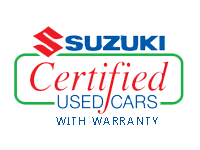 SUZUKI ISLAMABAD MOTORS is authorized 7S dealership of M/s Pak Suzuki Motor Company Limited for the Sales, Service and Spare Parts of the complete range of suzuki vehicles including Motorbikes. 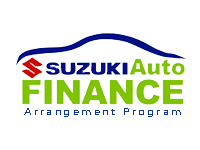 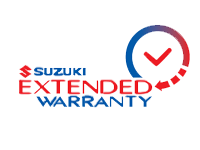 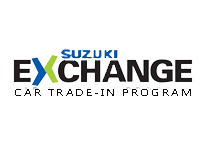 We started the dealership around 15 years ago and now awarded the Platinum Status by Pak Suzuki which is the highest award for the dealers. 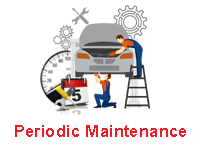 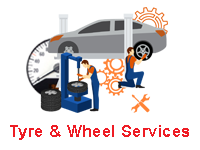 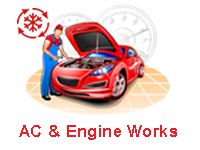 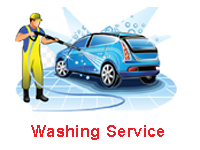 The foundation of our company revolves around satisfaction of our valued customers. 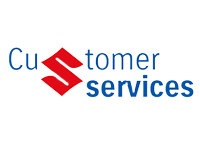 Please fill in the below form and our customer representative will call you back soon.